FREE Santevia Immune Support Power Pouch Sample! 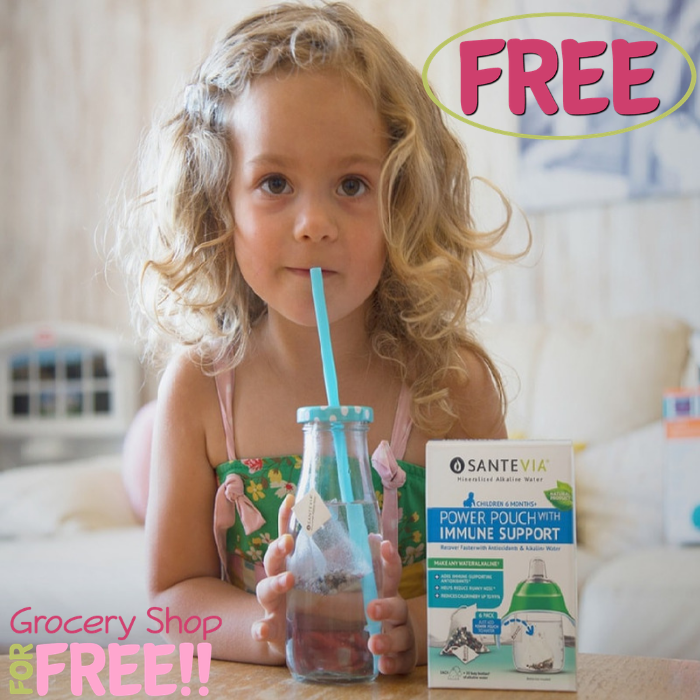 You are here: Home / FREEbies / FREE Santevia Immune Support Power Pouch Sample! For limited time only! Hurry over here to score a FREE Santevia Immune Support Power Pouch Sample! All you need to do is enter your information and subscribe to their newsletter. But if you wish to unsubscribe, you can do it at any time. Please allow up to 15 days for the delivery.